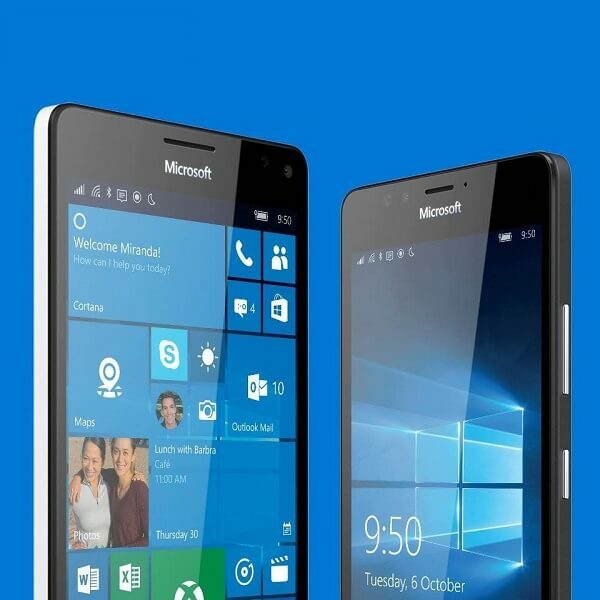 Do you wonder how the Microsoft Lumia 950XL looks like in comparison to 1320, 1020, 930, 920, 900, 800, 520? Watch the Video below. 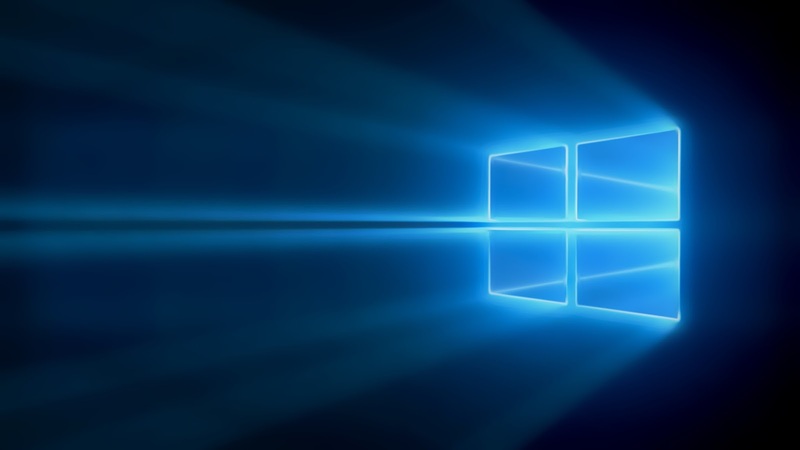 To recap, the Lumia 950 XL is Microsoft’s latest Windows Phone flagship (Windows 10 Mobile) which sports a 5.7 inch WQHD (1440×2560) OLED display, a 20MP PureView rear camera with triple-LED natural flash, a 5MP wide-angle front-facing camera, 32GB of internal storage (with a microSD card slot to expand the storage up to 2TB), and a 3300 mAh removable battery. And the Lumia 950 XL’s smaller brother, the Lumia 950 comes with a 5.2-inch WQHD (1440×2560) OLED display, a 20MP PureView camera with triple-LED natural flash, a 5MP wide-angle front-facing camera, and 32GB of internal storage (and a microSD card slot to expand the storage up 2TB micro SD card). Under the hoods, there is a Qualcomm Snapdragon 808 64-bit Hexa-core processor, 3GB of RAM, and a 3000 mAh removable battery.